Periscope, Twitter's new app that lets people share live video on mobile devices, has drawn a number of brands in its early days, including Target, Taco Bell, Coach and Red Bull. The appeal? "Brands can forge a more personal relationship with consumers by using Periscope to give them real-time access to moments that matter, from big announcements to fashion shows to sponsored events," Twitter wrote in its post. Target, for instance, has used Periscope to show new fashion collections. In April, its Lily Pulitzer line nearly sold out within a few days of its Periscope promotion. Then the company used the video service last month to show off its Eddie Borgo line. 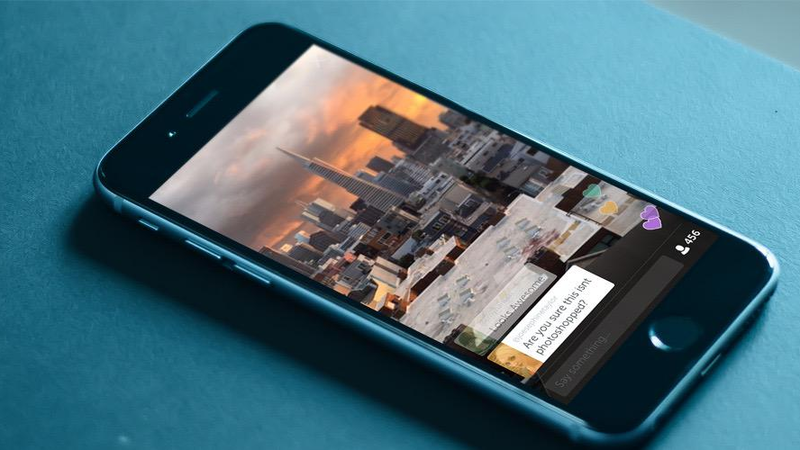 Twitter appears poised to incorporate Periscope streams directly into the Twitter experience, too. For now, the app points people away from their feeds to view content. But this week, Twitter revealed it is working on something called Project Lightning, a hub for live, breaking events that will organize all tweet activity so people can find the most meaningful content. Lightning will curate tweets, Periscope videos and Vines about the most popular topics of the day, which has always been the main value of the platform—a place to immediately discover and discuss global events. As for raising the profile of Periscope, Twitter is advising brands to buy Promoted Tweets before their broadcasts, and it recommends they promote the videos after the livestreams are done, too. So essentially, brands can package their Periscope videos for distribution on Twitter, rather than letting them expire after 24 hours, the company says. In today's blog, Twitter also highlighted strategies from brands like Coach, which showed off an exclusive fashion show on the app. Taco Bell had fun with a mock press conference about its new breakfast menu, and The New York Yankees gave fans a glimpse of batting practice. 1. Use the right content. Product launches, promotions, educational videos and VIP access that make viewers feel like they are part of the moment and witnesses to a special event. 2. Create anticipation. Buy Promoted Tweets to market the Periscope event on Twitter and build buzz, and then tweet the link when it starts. 3. Be real. These events work best when they're not scripted. Twitter says there's no need to rehearse or write it in advance. 4. Be responsive. Engage the viewers, respond to the comments and pose questions to the audience to kickstart the conversation. 5. Make the most of the content. Don't waste any of the video, which disappears from Periscope within 24 hours. So, point more viewers there after you're done rolling, and even distribute the videos to Twitter users in Promoted Tweets. 6. Analyze the results. Examine metrics such as how many viewers participated, how long they watched, and the number of replays and hearts clicked. If brands find viewership lacking they can promote their accounts in general on Twitter, not just individual livestream events. Also, scour comments and look for feedback in Twitter messages to help study the public reaction.